To all those who came to Alexandria Sunday Fun Day today, a big thank you. An extra thank you to those who dropped by the ARAG tent to have a chat or to sign the petition to the Auditor General or a letter to your local MP. Q. Where will the tunnel go? A. We still don’t know. We’re not even sure they know. Q. Will this make my trip on the M4/M5 faster? A. Not much. A few minutes, according to the Government’s numbers – and this is mostly because the tolls (an extra $10 to $20 a day) will force traffic off the M4/M5 and onto other roads – so no net improvement in congestion. And these numbers are optimistic – they don’t allow for the traffic jam that will be waiting at the end of the tunnel. A1. 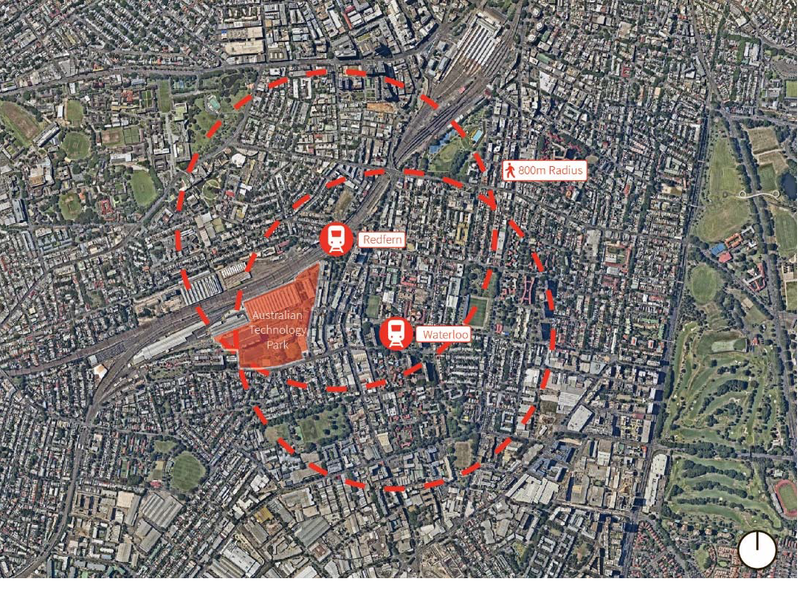 Petition the Auditor General to audit WestConnex. Q. 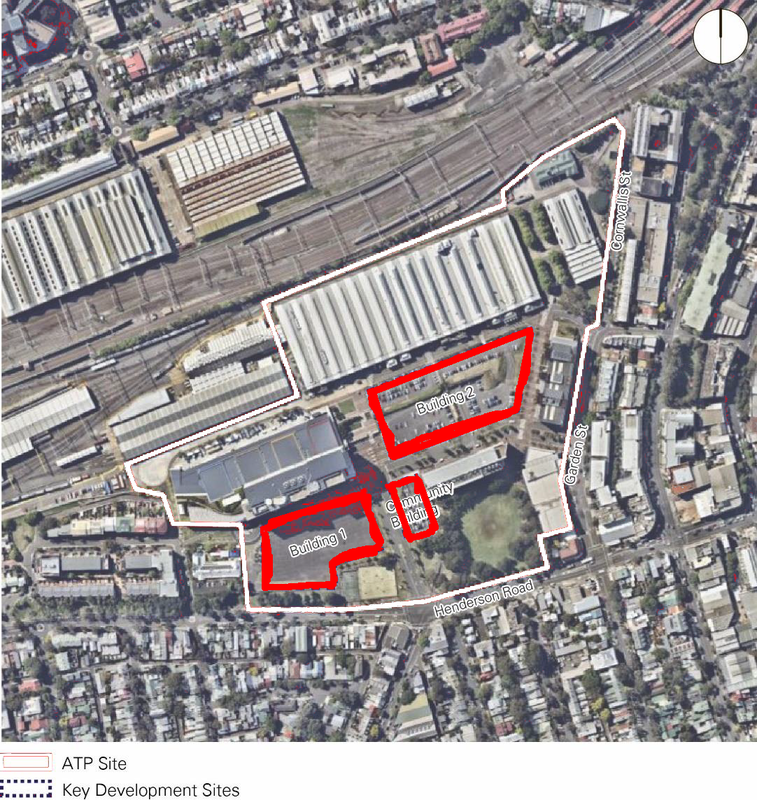 Can WestConnex be stopped? A. Yes. Melbourne’s EastWest Link was stopped. The New M5 isn’t yet approved or fully funded. There is no funding for the M4-M5 Link, and there may never be. The numbers don’t add up. Every recent toll road has lost a fortune – all of the ‘good’ ones were built years ago. On the Government’s own numbers, the New M5 will carry less traffic than the cross city tunnel, but it will cost several times as much. Q. Won’t selling the poles and wires pay for WestConnex? A. Poles and Wires have (so far) raised $7B, and may yet raise another $6B. WestConnex will cost at least $18B – and probably a lot more than that.